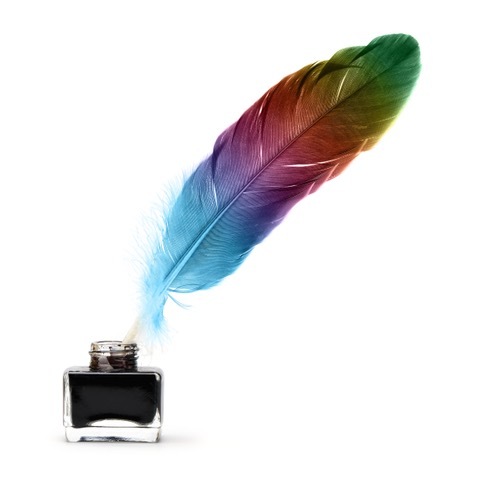 Scribble River is a bimonthly forum for those interested in connecting their head, heart, and soul through the act of writing. The two hour sessions will consist of a short introduction, agreements, and three rounds of prompt writing followed by sharing and reflection. No one is required to share, and others in the group will be asked to listen and then share what came up for them in response to the writing, not about the writing itself. Rather than a writing workshop, Scribble River is a personal discovery workshop. The objective is not to improve the quality of our writing (although writing might improve by virtue of practice) – it is to understand ourselves more deeply by encouraging written expression that connects our head, heart and soul in an atmosphere of camaraderie and trust. Wednesday Jan. 30, 2019, 7PM – 9PM – Narnia Room at Aslan Institute. Participation is limited to 15. Please email Catherine Wilson (catherinewilsongv@mac.com) or Cindy Wold (Cindywold@gmail.com) if you would like to participate. The cost is $10. Bring a notebook, laptop, or other medium for your writing.